Jobs, for example, did not invent the telephone, but he took it to a different level. The process of reinventing what already exists is usually met with skepticism. The Apple Store was no exception. Ever since Jobs returned to Apple as CEO in 1997, he looked for ways to enhance his company’s brand as well as its bottom line. He noticed that businesses that sold his products provided a relatively boring experience for the consumer. In addition, Apple products were not afforded favorable selling locations in many stores. Jobs’ vision was a chain of sleek, modern, minimalist retail stores that resembled a “playground with gadgets.” The visual layout would continue the dramatic presentation found in any Apple device—a futuristic sense of beauty, an excitement tinged with mystery, and a polished, color coordinated packaging that brilliantly spotlighted the device being offered. Furthermore, Jobs wanted his stores prominently located in shopping malls and along Main Streets throughout the world, locations that traditionally had no computer/electronic stores. The larger issue was reinventing the relationship between the customer and the product and the way the two communicated with each other. He wanted to offer customers (and hence the suppliers) a fun, new, and exciting experience. With determination and the board’s subsequent approval, Jobs pushed forward with his vision. The first Apple Store opened in Northern Virginia in 2001.Three years later Apple Stores averaged over 5,000 visitors per week compared to another established computer store’s chain that averaged about 250 per week. Jobs observed, “When you first start off trying to solve a problem, the first solutions you come up with are very complex, and most people stop there. 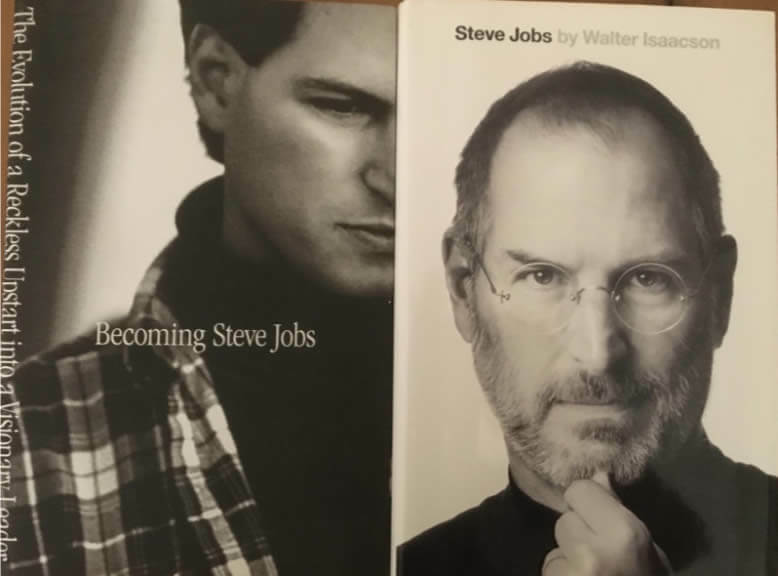 But if you keep going, and live with the problem and peel more layers of the onion off, you can oftentimes arrive at some very elegant and simple solutions.” Vision, courage, and determination worked for Stephen Jobs. © Copyright 2019 Your Finest Hour Leadership Programs. All rights reserved.